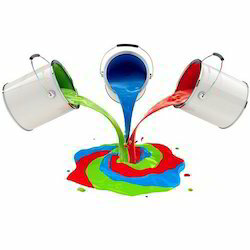 Manufacturer & Exporter of Label Printing Ink. Our product range also comprises of Flexible Packaging Ink, Extrusion Lamination Inks and Reverse Printing Inks. 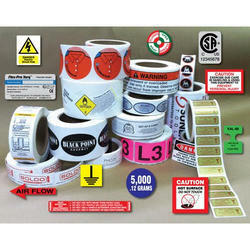 We are one of the eminent manufacturers and suppliers of a massive compilation of Label Printing Ink. Owing to the excellent resistance to water and nail scuff resistance, the proffered compilation of inks is massively sought after. Known for fast drying speed and excellent adhesion, the batch is demanded.